There is growing demand for bridging finance in the UK from buy-to-let investors, who are increasingly turning to the flexible, short term finance this type of loan can provide to buy and refurbish their properties. The good news for investors looking for bridging finance to buy investment property is that the availability of bridging loans is improving, and there are some very competitive deals on the market if you know where to look. When should bridging finance be used? Bridging loans do not represent the most affordable source of finance, and due to their short term nature (typically 6-12 months) and additional cost, they are suitable for use in specific circumstances where traditional finance streams fail. Bridging finance for a BTL property is only designed to act as a ‘bridge’ until a more sustainable source of long term finance is agreed, or the sale of a property is completed. It is important to remember that the costs of a bridging loan, although higher than more conventional sources of long term finance, are relative to your likely returns, so if you are using bridging finance to buy investment property quickly, or property that has been undervalued, it could represent the most appropriate finance solution for you. Many of the best bridging finance deals for a BTL property can be found off the beaten track, away from the high street lenders. 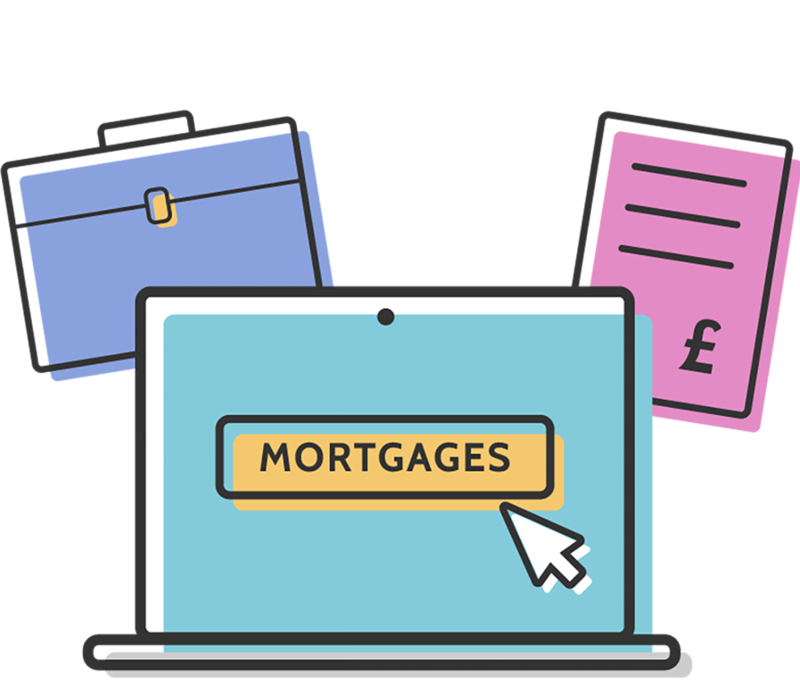 At Mortgage Advisors.co.uk, we work with a leading network of bridging finance buy-to-let advisors who know precisely where to turn to find the most affordable deals to meet the specific requirements of a diverse range of investors. To discuss your requirements, please complete our enquiry form and a specialist advisor will be in touch to provide a free, no-obligation initial consultation.